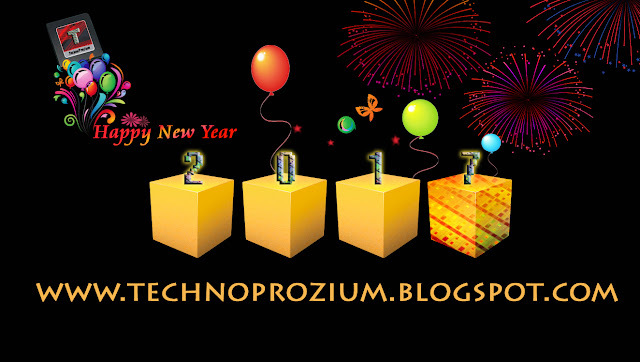 Dear friends and readers of Technoprozium, the new year is here and we're looking forward to it with a great deal of anticipation and excitement. 2016 was a very good year and we bid a fond farewell to it. Now is time to move on to a brand new 2017 which has all the makings of big year. As we start our journey anew, lots of exciting events are in store for us. As always, We'll kick-start things in the new year with CES where we'll hopefully see Intel's Kaby Lake processors in action. Then there is AMD's potential come-back with Ryzen and AM4. At some point, we also expect Vega to make an appearance and battle things out in the high-end of desktop graphics. 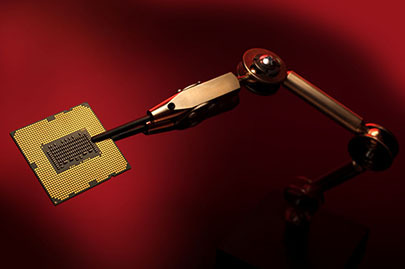 But the best part is TPZ will be there to cover all the happenings in the world of computer hardware and bring the best to you! Have a very happy and prosperous new year!